My kitchen is finally done!!! WHOOHOO!!! 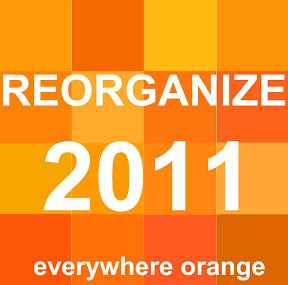 This is my last Reorganization 2011 post! That makes me the most excited. 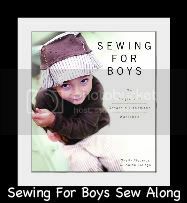 Now I can focus my free time on sewing, crafting and cooking!! YAY!!! Look at all that orange!!! 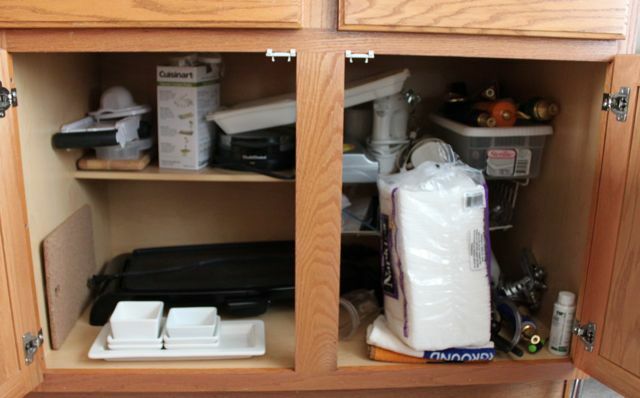 Here are 2 more cabinets. I don't have before pics, but trust me they were extra bad. 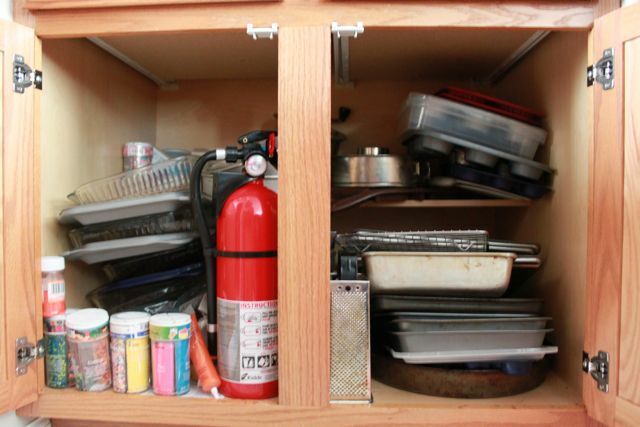 I could barely get things out of the cabinet without knocking everything over! 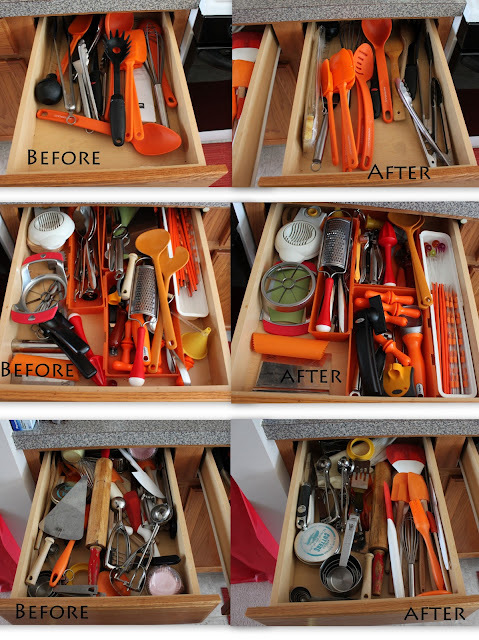 Now that my cabinets and drawers are more organized, cooking has been more fun. 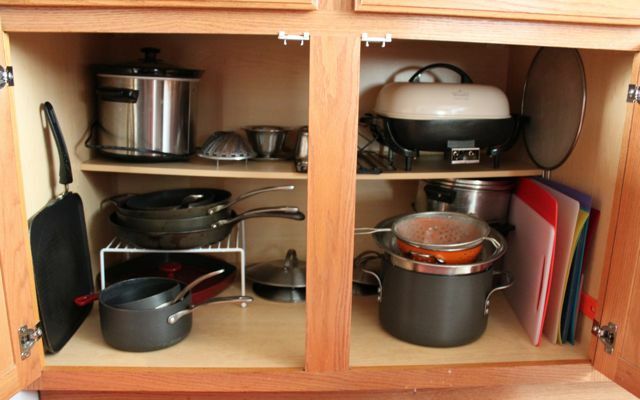 It has also made putting the dishes away a whole lot easier. Hopefully now I won't leave clean, dry dishes in the sink for days! I pretty much completed the whole list and PB's birthday is this weekend! There were a few things that didn't get done. Most of the things that aren't done are projects Hubby and I have to do together. There is only so much time on the weekend to get things done. I am putting those things on the spring project list and everything should be done by the time the pool opens!! Thanks for sticking around through my house reorganizing. 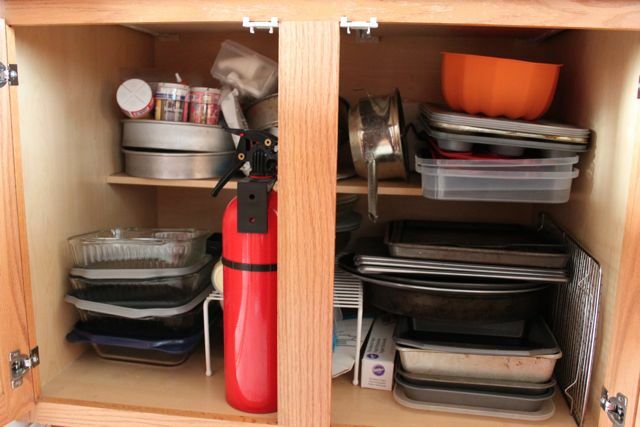 I hope I inspired you to get a few things cleaned out and reorganized. Next week will focus on PB's birthday and all the crazy stuff I made. I can't wait to share!!! feeling very inspired...and oh my gosh, that's a lot of orange!! Orange you glad you got that finished ;) Seriously, that is a lot of orange! It looks awesome, guess I need to tackle the kitchen too. Peer pressure is such a powerful force.